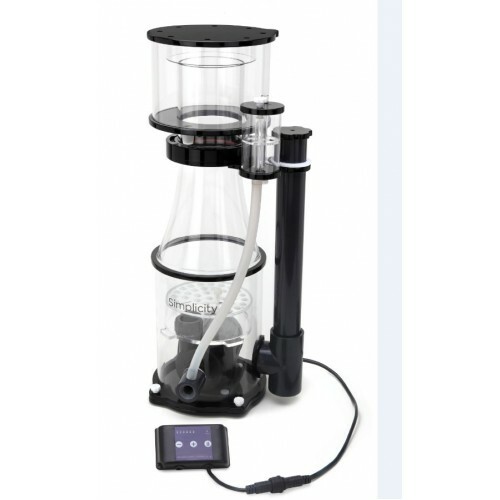 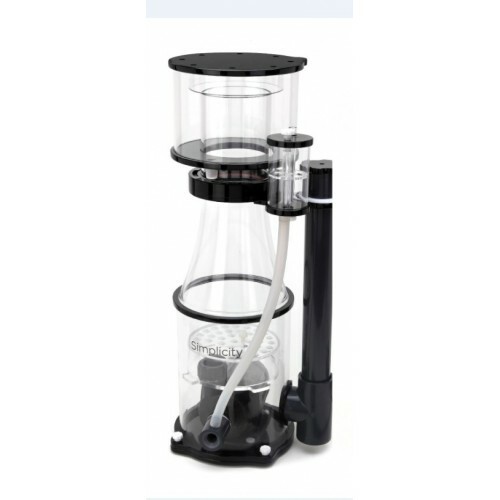 The Simplicity 320DC Protein Skimmer with its own multi speed controller has all the features of the skimmers priced at twice the cost that Aquatic Warehouse is offering at. 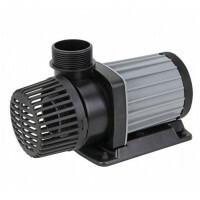 With the DC pump, upper tier needle wheel impeller with a magnet twice as "beefy" as other skimmers, DNC bubble plate, high surface area silencer and of course control over the water/air volume. 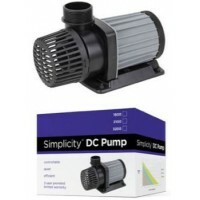 It just doesn’t make sense to buy the hype when you can have a Simplicity Skimmer that out-performs and is $100's of dollars less expensive than what is comparable; not cheaper! 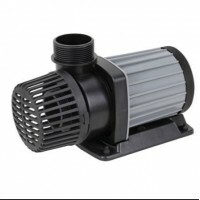 Power Consumption- a measly 14-28 watts!!! !